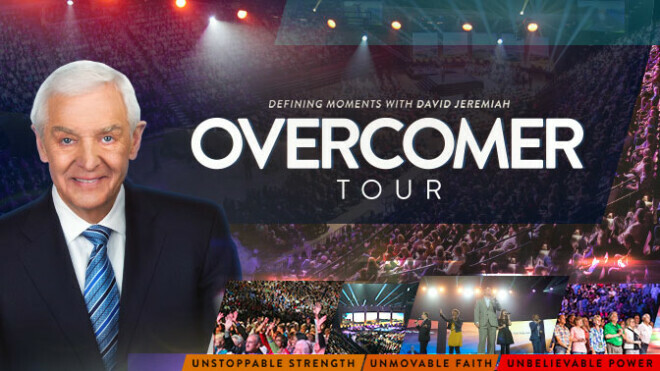 The Overcomer Tour with David Jeremiah will be on Sunday, October 7, at 7:00 p.m. at the Von Braun Center in Huntsville. Charles Billingsley will be leading worship. Tickets are free and may be requested in advance online. Tickets may be requested online or by calling 1-800-947-1993.